Great to listen to over and over! I have a hard copy of the book and the audible version. I have read and listened to both all the way through. 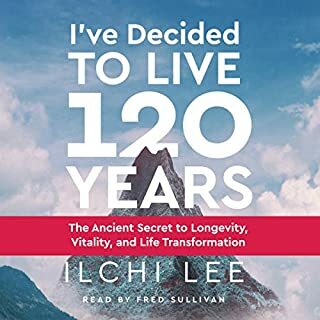 What’s really great about this book is that you can read or listen to any part randomly and receive some inspiration. It has taught me to live my life with more intention, as opposed to expectation.